If you talk about the next few big trends, and don’t have Internet of Things or IoT in your list, then you’ve missed out on a major trend. 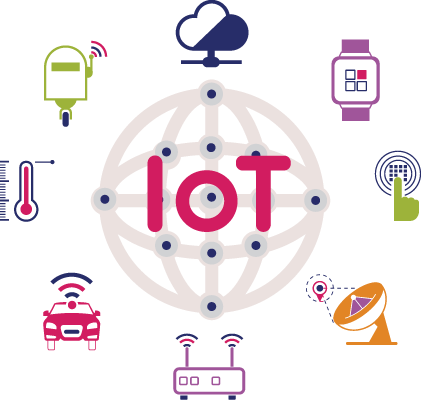 Internet of Things or IoT is one of those few things that have already started to show their impact but we’ve just started to scratch the surface. There’s a lot more to come. According to a report by Gartner, by 2020 there will be associated ‘things’ worth more than $25 Billion. 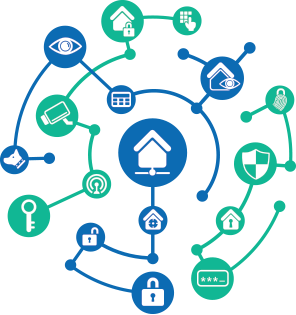 IoT connects billions of device that we use in our daily life together. These include simple industrial machines to fitness bands. It’s the future that we saw in sci-fi movies, only that it has arrived sooner than we expected it to. IoT will change a lot of things like individual lives and usage of our daily products as well as the workplace efficiency. IoT or Internet of Things helps your business enhance productivity, reduce the operational costs, better understand the consumer behaviour, and improve the customer service and experience.